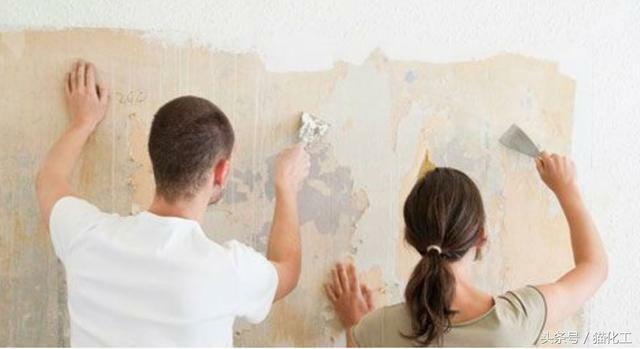 Home/Dispersible polymer powder/What is the role of redispersible polymer powder in wall putty? 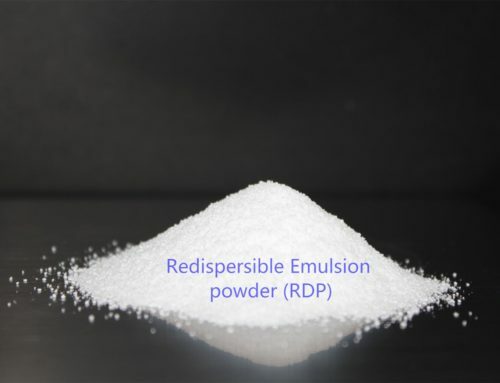 The redispersible polymer powder is a powder prepared by spray drying of a special emulsion. It is a copolymer of ethylene and vinyl acetate. Due to its high bonding ability and unique properties, such as water resistance, workability, and separation. Heat, etc., therefore, has a wide range of applications. Today we will take a look at what role it can play in putty! 1. Improve the adhesion and mechanical properties of the putty. 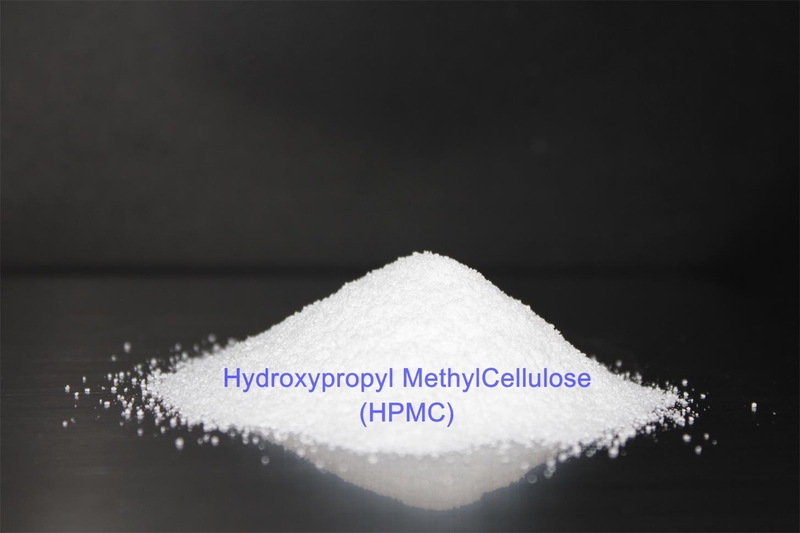 The redispersible polymer powder can be quickly dispersed into an emulsion after contact with water and has the same properties as the initial emulsion, that is, the film can be formed after evaporation of water, and the film has high flexibility, high weather resistance and High adhesion of the substrate. 2. Improve the cohesive force of the putty, excellent alkali resistance, wear resistance and enhanced flexural strength. 3. Improve the water resistance and penetration resistance of the putty. 4. Improve the water retention of the putty and increase the opening time. 5. Improve the impact resistance of the putty and enhance the durability of the putty. For more in-depth technical content, please mail us via sales@icelluloseether.com.